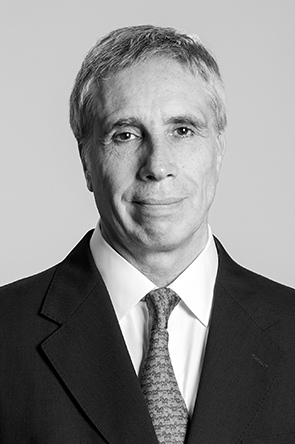 Roby has more than 30 years' experience in the financial markets, working primarily as a professional reinsurance broker for one of the biggest international groups in Argentina. He has successfully delivered projects for international clients around the world. Combining his solid background with strong entrepreneurial and creative skills, Roby has been very successful in finding innovative paths to produce new added value products for his clients. Roby has been working with Fraser International for the past three years. The South American market is full of opportunity; however, having the local knowledge and language skills of an experienced in-market professional is essential for the building of new relationships in any sector. During his time with Fraser International Roby has been researching and developing high-level relationships in key sectors particularly in Argentina, Brazil and Uruguay. Recent changes in the Government of Argentina look as though they will open up great opportunities in what, for many years, has been a closed market place… making this a very exciting time for the region.